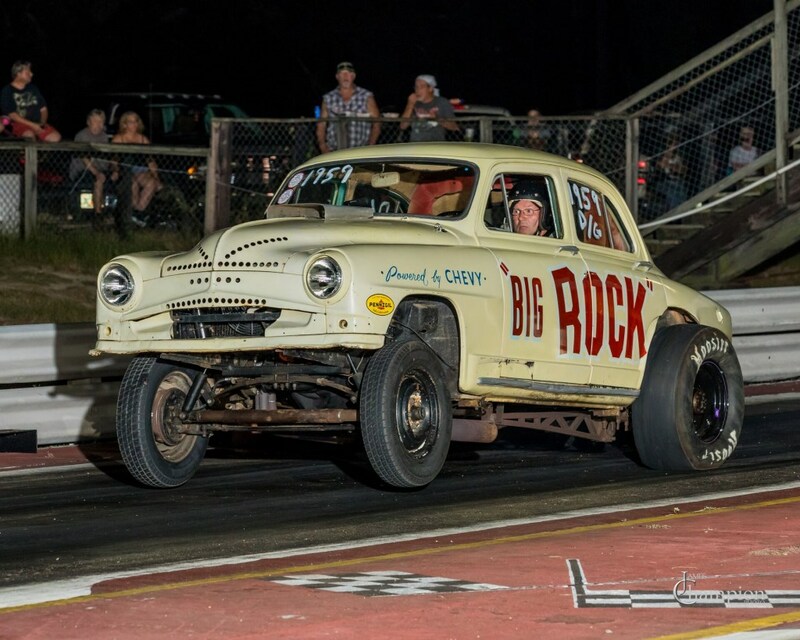 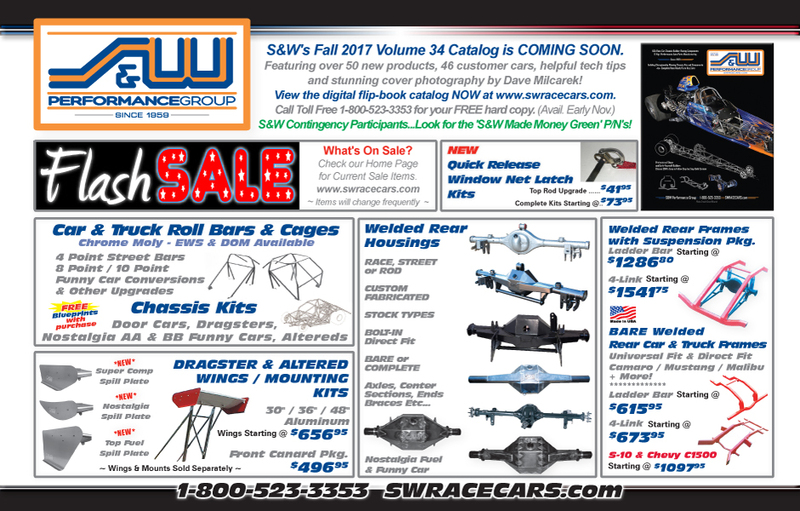 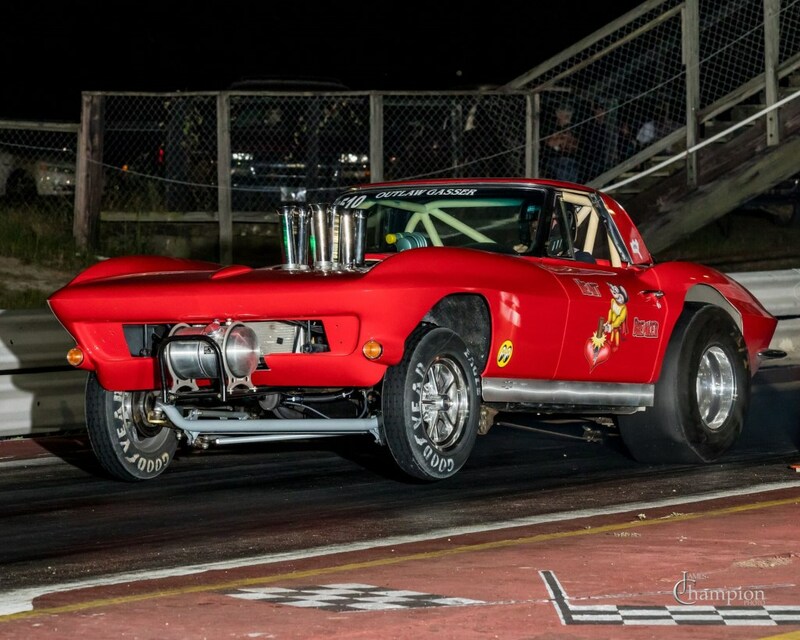 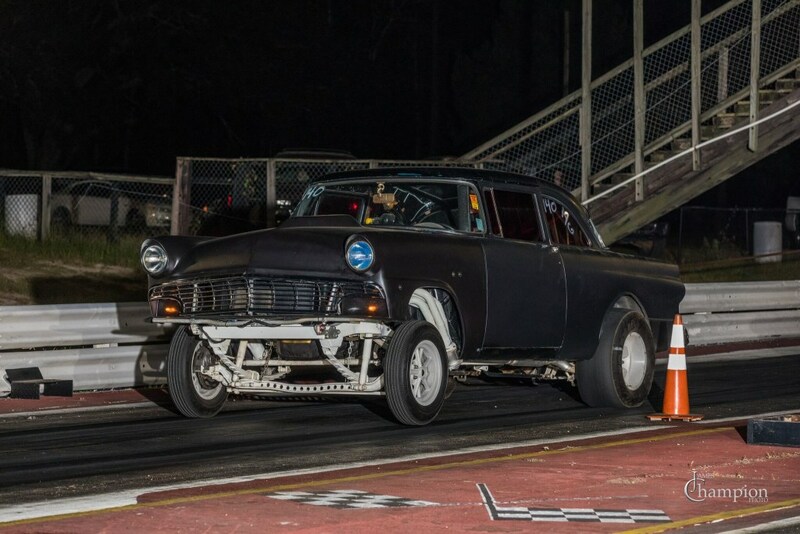 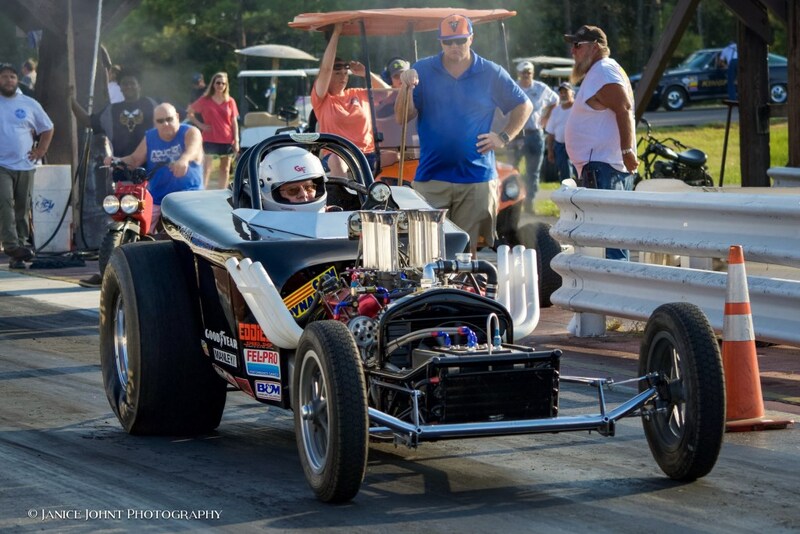 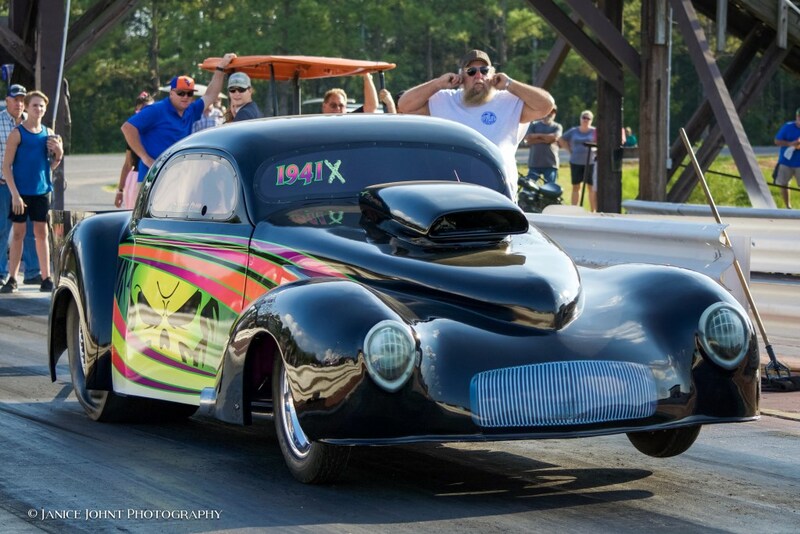 The second race in Johnny Jordan’s Time Warp Nostalgia Night series for 2017 was held in conjunction with the Southeastern Drag Racers Association Reunion on September 30 at Cottonwood Dragway. 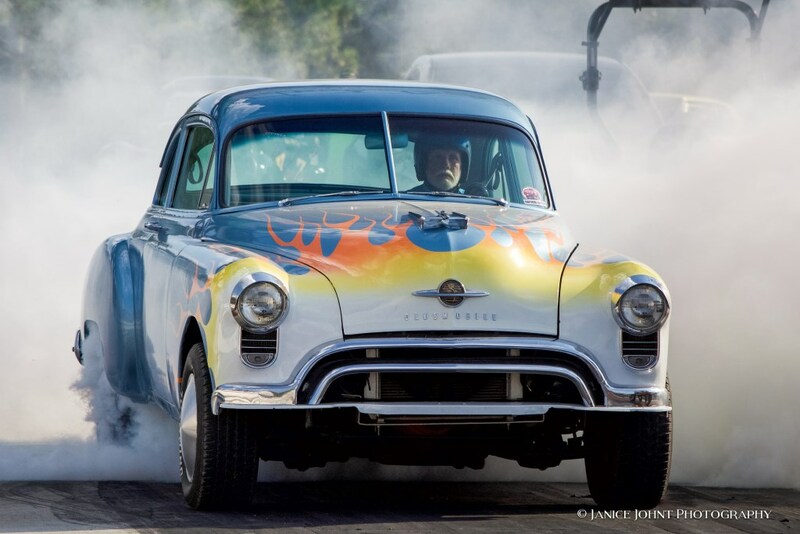 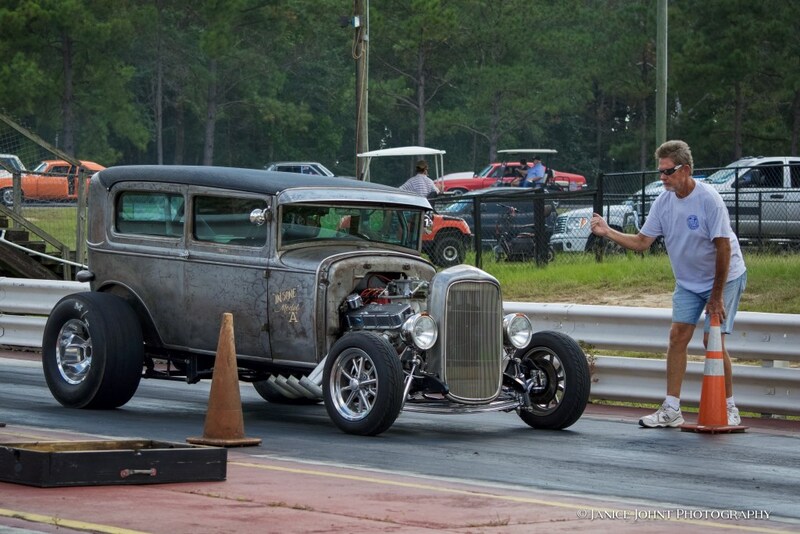 Over 150 cars showed up, including a large group from Jessie Holmes’ Southern Outlaw Gassers. 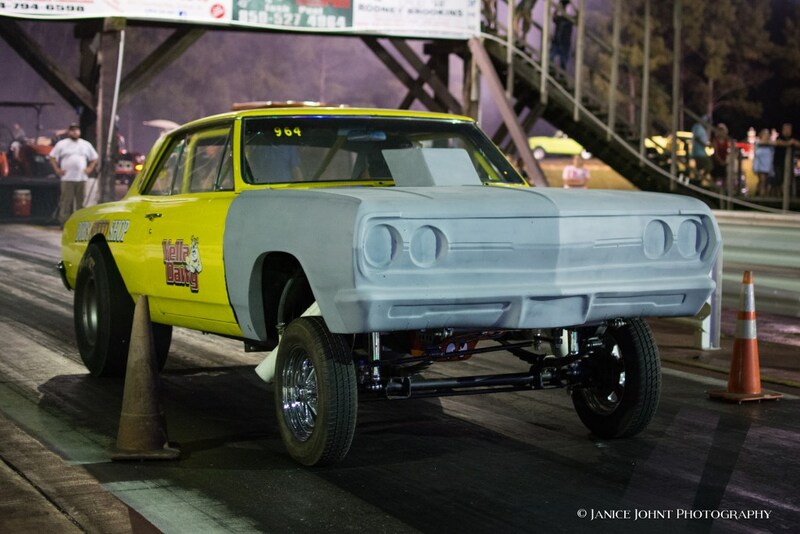 Racers hauled in from as far as way as North Carolina to put on a great show for a big crowd of fans!